Visit us at booth N5311 to see the latest AI & machine-learning technology for driving programming rights ROI and audience delivery. 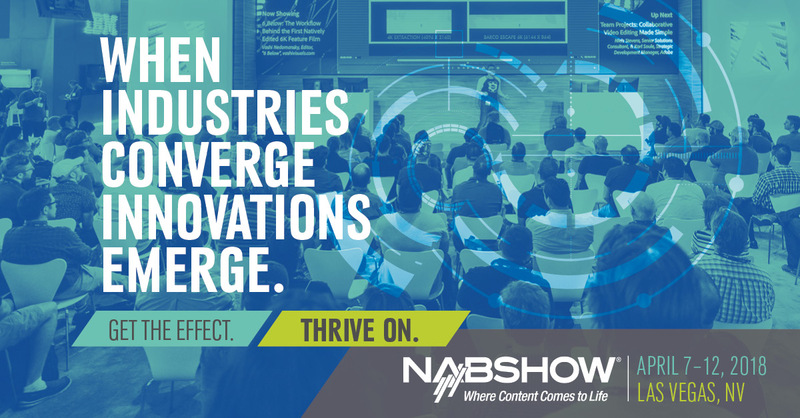 On April 9 -12, the annual NAB conference will take place in Las Vegas, Nevada. The conference brings together thousands from the Media & Entertainment industry around the world – so naturally, RSG Media will be there. 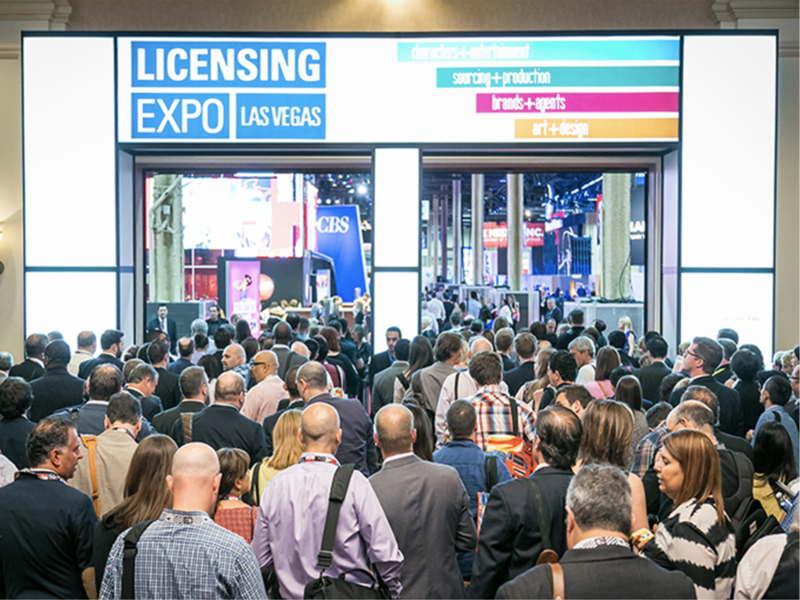 Join us at booth N5311 where we will showcase the latest tech innovation for increasing revenues & profit margins through rights management, audience insights, and ad revenue systems. 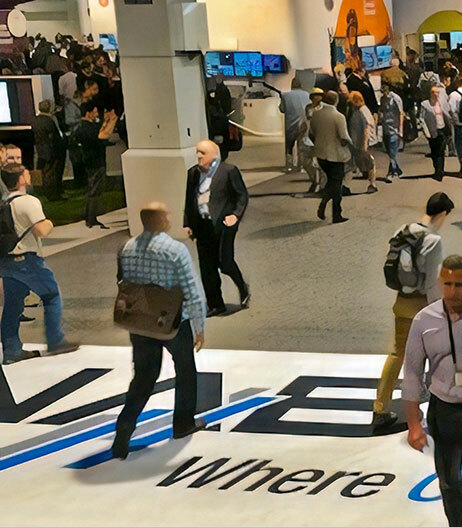 April 6, 2018 September 12, 2018 April 10th RSG Media is Live at the 2018 NAB Event!